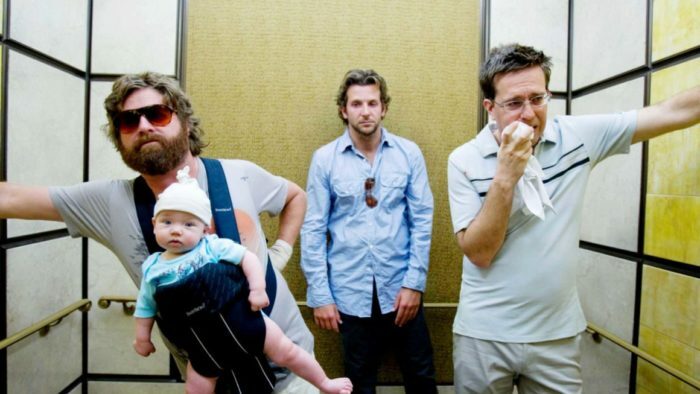 You only have one stag do – one weekend where you get together with the boys to celebrate just before becoming a married man. 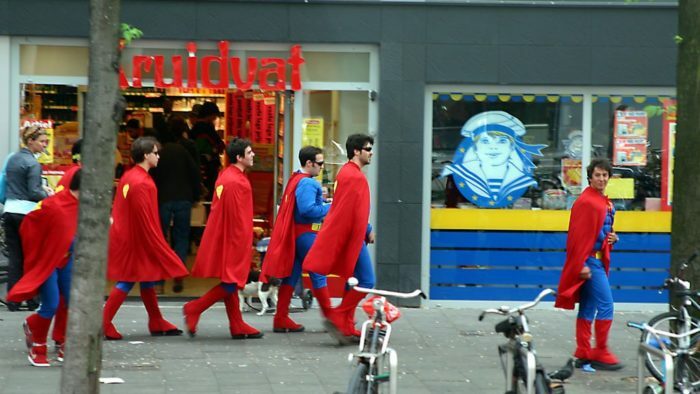 So, if you are in charge of organizing your best friend’s stag do, you will want to ensure it is one he remembers long after the wedding and honeymoon come to an end. Considering you have been chosen for this incredibly important job, you no doubt know the groom-to-be very well. This gives you an advantage because hopefully, you will know what he would like – perhaps it has even come up in conversation over the years? 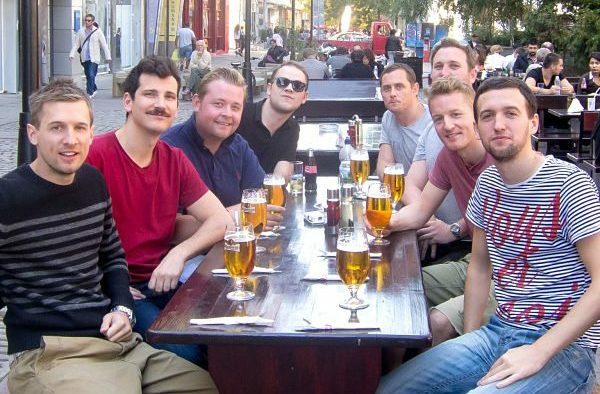 Whether you have already started planning or feel completely lost, this guide will help you make it a stag do to remember – for all the right reasons! The very first thing you need to do is decide the date. 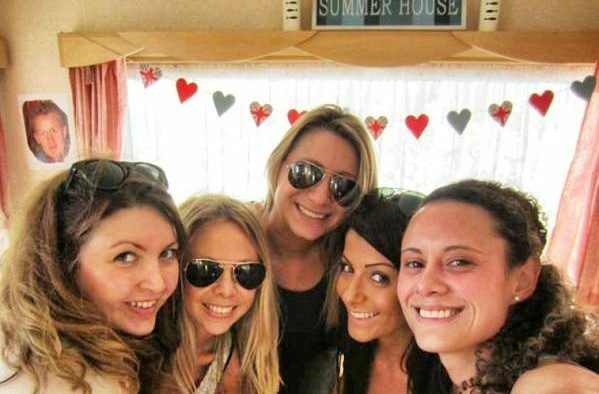 Give yourself plenty of time so that everyone who the groom-to-be wants to be there can make it and the accommodation and activities you want to book have availability. The date should be close to the wedding but not too close that it can end up having an impact on the big day – the bride won’t be very happy if her groom is hungover or worse…! As soon as you know your date you should start booking everything – it might seem too early but if you leave it to the last minute you could end up with a very disappointed stag. Top tip: do your research – make sure you spend plenty of time creating a plan so you know exactly where everything is, how you will get there and so on. This time will be very well spent. You can quickly ruin the stag do, and cause an awkward atmosphere if you forget to invite someone important or arguably, even worse, someone that the groom would rather not have there. Start by making a guest list and then run it past the stag before you send out the invites. 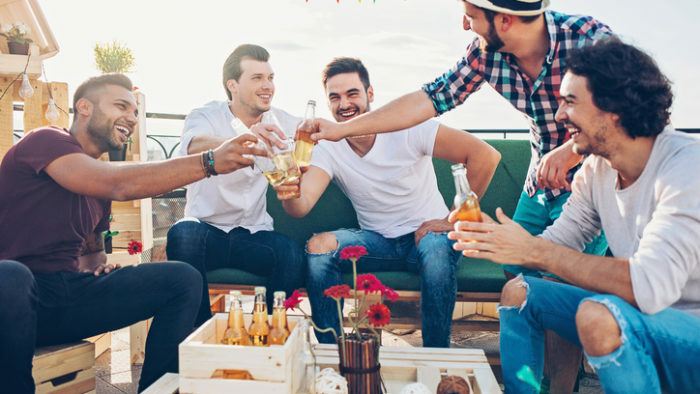 This is also the time to decide whether you are inviting relatives – or if would you be better off holding a second stag do that is perhaps slightly ‘tamer’ and suitable for family members. Top tip: keep the groom in mind when you are planning. If you think carefully about what he would like with every decision – it’s his event, not yours after all – then you can’t go far wrong. If in doubt, ask him! It is better to know than guess, the last thing you want to do is plan a quiet night in the local pub when he was hoping for a wild weekend in Magaluf. Is your best friend looking for a weekend of sun, sea, and sand? If so the Mediterranean could be a good call. Or maybe he would enjoy a city break – somewhere like Amsterdam or Budapest, perhaps? Or he might prefer to stay in the UK? You need to think about if he would like the hustle and bustle of a city or a quiet countryside retreat. This needs to be one of the first things you decide as everything else flows from this choice. After this, you can then look into where you will eat, how you will get around and where you will stay etc. Top tip: keep costs down where you can work out a budget before you go and stick to this when you are there – the last thing you want is for people to be unable to make it because they can’t afford it or for them to come along but be watching the pennies because they’ve stretched themselves. If half the guests can’t make a stag abroad because they can’t afford the flights, you might need to have a re-think. Be clear by working out all the costs at the beginning, allowing extra for spending money. Then the guests know exactly what they are signing up for. Once you know where you are going you need to consider where you are going to stay. Will you be happy with a hostel, or could you rent a property that will sleep all the guests in one place while offering all the relevant amenities? This decision might be made based on who is going or where you are going. But if you chose a dive that is miles away from all of all the action, you could quickly get fed up. Top tip: don’t be afraid to ask for help and advice – there is so much to think about, so remember you don’t have to do it all by yourself. This could be delegating jobs to other members of the stag party or using a company to help with everything from accommodation to activities. Don’t forget to think about where and what you will eat and drink. Will you make some meals yourself in the accommodation you’ve booked? If so, you need to do a food shop and decide who will be in charge of cooking this. Or, will you eat out for every meal and, if so, where will go? You don’t want hungry guests as they can quickly become irritable. 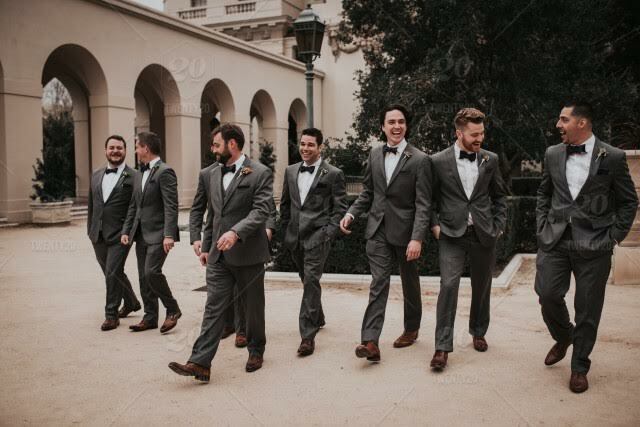 You need to think carefully about activities to ensure that the groom is happy while making sure that they are also suitable for the whole group. Perhaps try to think of something a little out of the ordinary to make sure it is definitely a stag to remember. Top tip: avoid big gaps in your schedule but allow for downtime – you don’t want the guests to get bored but you also don’t want to be rushing between activities with no time to breathe in between. 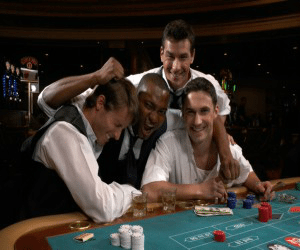 Games – this can really add to a stag party and help fill the time in-between activities. Fancy dress and pranks – would the groom appreciate a prank? If not, don’t do it. If he would, think carefully about how far you go with this – especially if parents are going to be there. The same goes for fancy dress!